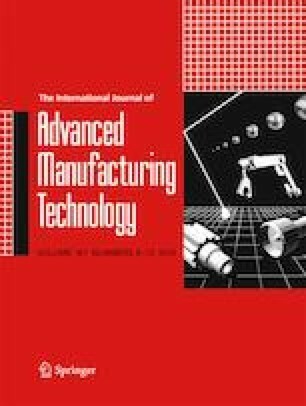 An experimental study of the microstructure, electrical conductivity, corrosion characteristics and mechanical strength of Al-Nb nanocomposite consolidated via spark plasma sintering was the focus of this work. The start-up powders as well as the sintered samples were characterised with X-ray diffractometer, transmission electron microscopy and field-emission scanning electron microscope equipped with energy dispersive X-ray spectroscopy. The microhardness of the sintered samples was tested with Vickers hardness tester. The polarisation test was carried out with Potentiostat Autolab. The electrical conductivity was tested with four-point probe meter. The microstructural results showed homogenous dispersion of Nb reinforcement in the matrix, no grain growth and absence of voids. Good corrosion characteristics were achieved with Al-1Nb and Al-4Nb composites while the highest microhardness of 420 MPa and tensile strength of 138 MPa were obtained with Al-4Nb. The electrical conductivity increased from 38.9 to 40.1% IACS with Al-8Nb. The improved properties were as a result of the optimal sintering parameters, good fabrication attributes of SPS and the synergistic effects of Al and Nb. The authors would like to acknowledge Centre for Energy and Electric Power (CEEP), Tshwane University of Technology, Pretoria, NRF and DHET for providing financial aid in part for this project.